It seems that the pakistani hackers have reverted back on cyber attack of an Indian hackers group named ‘Indishell’. 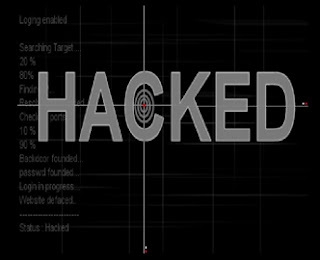 In the reply of the cyber attack of 26/11 on Pakistani sites by ‘Indishell’ many Pakistani hackers and hackers group hacked about 2500+ websites of India including Government, Universities and Private Institutions websites. Nagios is a free, open-source web-based network monitor developed by Ethan Galstad. Nagios is designed to run on Linux, but can be also be used on Unix variants. Nagios monitors the status of host systems and network services and notifies the user of problems. In common with many open source utilities, installation requires a degree of system administrator experience. Nagios is definitely not for the novice, unless you are prepared to put the effort in learning the basics. But with a wide range of features, including a number of web interfaces, Nagios is a very useful, feature rich monitoring tool. 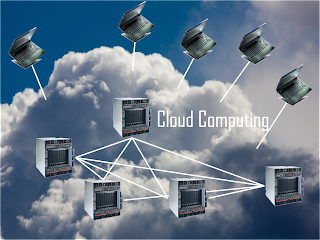 Cloud Computing: Power of Cloud !.. Let's say you're an executive at a large corporation. Your particular responsibilities include making sure that all of your employees have the right hardware and software they need to do their jobs. Buying computers for everyone isn't enough -- you also have to purchase software or software licenses to give employees the tools they require. Whenever you have a new hire, you have to buy more software or make sure your current software license allows another user. It's so stressful that you find it difficult to go to sleep on your huge pile of money every night. 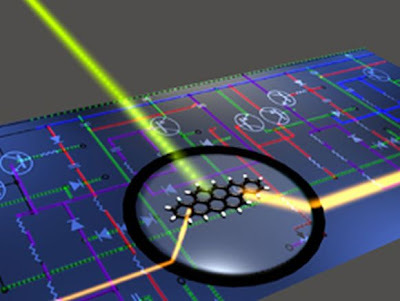 There has been enormous progress in recent years toward the development of photonic chips — devices that use light beams instead of electrons to carry out their computational tasks.There has been enormous progress in recent years toward the development of photonic chips — devices that use light beams instead of electrons to carry out their computational tasks. Now, researchers at MIT have filled in a crucial piece of the puzzle that could enable the creation of photonic chips on the standard silicon material that forms the basis for most of today’s electronics. In many of today’s communication systems, data travels via light beams transmitted through optical fibers. 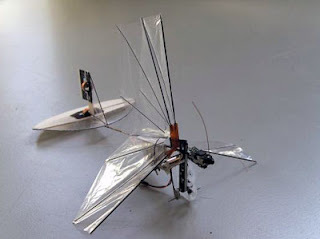 Once the optical signal arrives at its destination, it is converted to electronic form, processed through electronic circuits and then converted back to light using a laser. The new device could eliminate those extra electronic-conversion steps, allowing the light signal to be processed directly. Zimbra combines email, calendar and address book tools in an integrated system. For the Web Client, this is all found at one address and under one login.Based on Postfix MTA, includes AJAX based web mail and calendering, antispan, search, backup, archiving, .... Built on top of Tomcat, MySQL, JAVA, Apache, Lucene, ClamAV, SpamAssassin, OpenLDAP and of course Postfix technologies. It rocks. I will use the hostname mail.rahlabs.com in this tutorial together with the IP address 192.168.0.110. Adjust this to your needs, but make sure that mail.rahlabs.com has a valid MX record in DNS (Zimbra needs this!). I assume you want to create email accounts for rahlabs.com instead of mail.rahlabs.com, so you should have an MX record for rahlabs.com as well. Linux is more than a hip buzzword in computing. It is more than the latest fad. It was modeled on the Unix operating system first developed by Dennis Ritchie and Ken Thompson at AT&T. Unix was developed to run the largest network in world, the AT&T telephone system, and it did. The Unix operating system was designed to be scalable, reliable, modular, secure and portable with network extensibility. 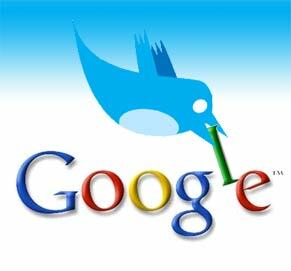 Multi-word queries: if you search multiple words, Twitter’s default search will search tweets containing both (or all words). Example: big doggy would find tweets that contain both “big” and “doggy”, but not necessarily the words paired together.Exact match queries: if you use quotes, you can limit tweet searches to exact matches. Example: “big doggy” would find tweets that contain the exact phrase “big doggy”.OR queries: if you are looking for two related or interchangable words, OR queries work well. In this wired era, hell hath no fury like techies scorned. The Indira Gandhi Inter-national Airport (IGIA) found it out the hard way on June 29 when its advanced passenger check-in services were crippled and flights delayed. 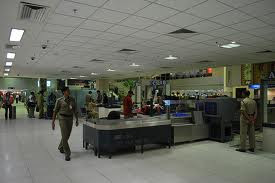 Bangalore including a woman used logic bombing, a cyber attack technique, to disable the Common Use Passengers Processing System (CUPPS) they had helped install at Terminal 3 of the IGIA. The three have now landed in the Central Bureau of Investigation (CBI) net. A CBI official who did not want to be named said the agency’s sleuths from Bangalore and Delhi had raided the houses of the techies in Bangalore and arrested them on November 16. The official, however, did not disclose the names of the accused and the IT firm/firms they are (or were) associated with. The three were taken to the CBI office in Delhi and later released on conditional bail after furnishing personal bonds. Want your ubuntu to look like apple ? 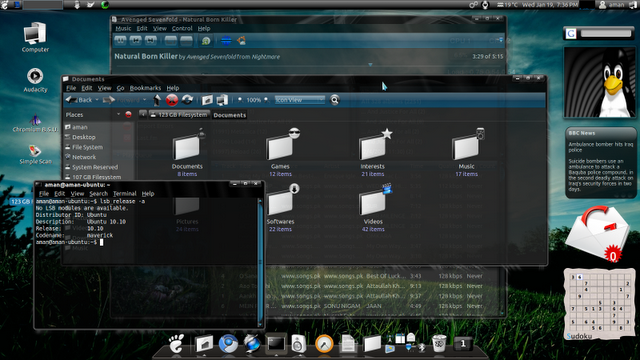 Please note that the Terminal is made black transparent from Terminal Menu (Edit/Profile preferences/Background) and all the other windows are made transparent from Compiz. 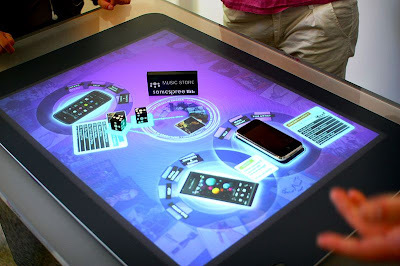 The Surface 2 computer will be available in early 2012 and Samsung started to take pre-orders for the unit on Thursday. “Customers across a wide range of industries currently integrate Microsoft Surface and make it relevant to their business needs, creating immersive, collaborative and meaningful experiences,” said Somanna Palacanda, director, Microsoft Surface.